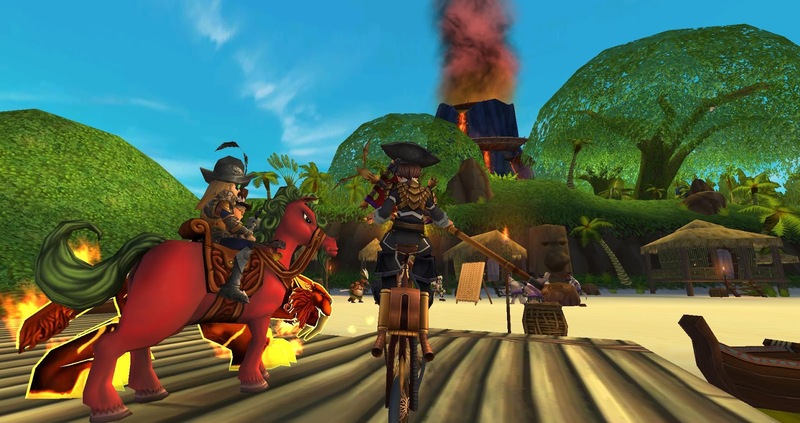 Pirate101 Group Questing every Thursday has been a blast! It's nice to see new pirate friends joining us on our questing adventures each week. 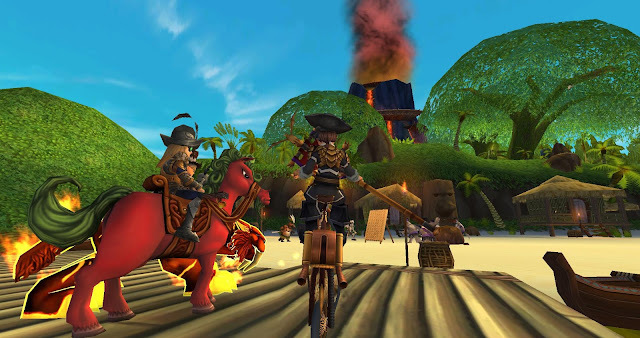 Our 4th week of Pirate101 questing was a lot of fun since we made it further into Skull Island! Keep reading this post to see where we ended up and when you can catch our next stream. 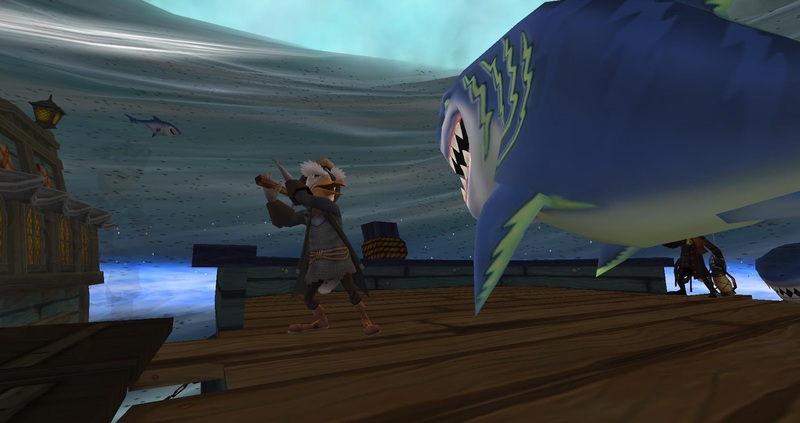 We ended our 3rd week of Pirate questing on the quest "The Most Dangerous Catch". This was the first quest we collected from Jonah Town. We continued this quest this week by rescuing Brody from the Vortex of Doom in Skull Island. From there, we made quite a bit of progress! We continued to quest our pirates through Jonah Town, Presidio, parts of Scrimshaw, and the Ruined Lighthouse. We got two new companions from the Presidio (the companions we choose at the beginning of the game) and Ruined Lighthouse (Old Scratch). 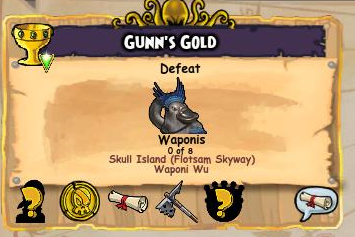 Last night was really the start of the fun parts of Skull Island. The fun part of the game really begins after those three long quests from the Traitor's Cave. It was nice to make progress. Accessing new areas also meant accessing new side quests! 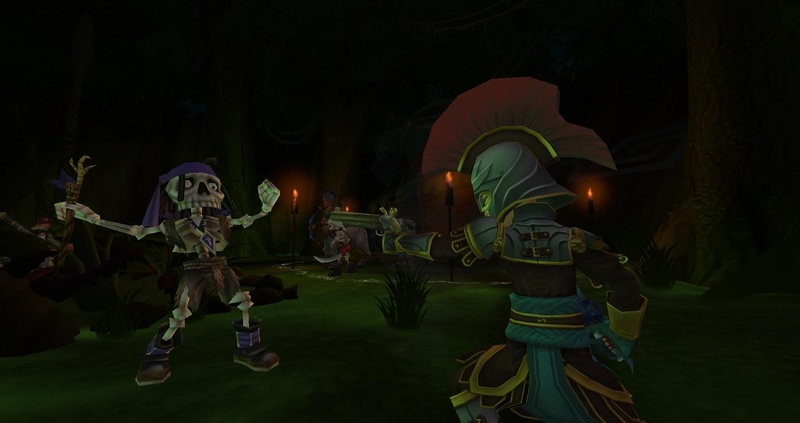 I was never really a fan of side quests in Wizard & Pirate until we started these questing streams. Now I celebrate new side quests because they really help you level up faster - to earn new attacks and more. So I think I'm going to end the post here with where we ended up and what you should do before our next stream on Thursday, October 18th.